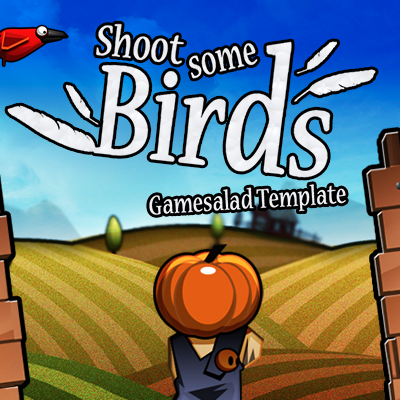 This is a template based on the popular game Shoot the Birds for iOS.This template features a fun arrow shooting mechanic as well as a cool day to night transition sequence in place of a timer. Just like the real game! Shoot as many birds as you can before the sun sets, the more you hit the more time you have before that big sun sets in the sky! Comes with some sounds and all graphics! 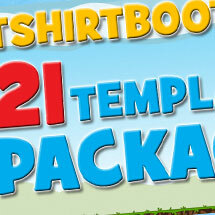 Categories: All Templates, App Store Best Sellers, Arcade, Complete Games, Misc, Templates. 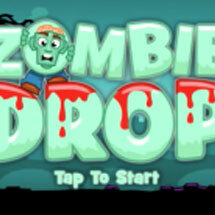 Tags: 2D, android, arcade, full, full game, fun, game, game template, gamesalad, happy, indy game developer, ios, iphone, loop, music.